Few Weeks After Releasing His Recent Single “HOLLA”. 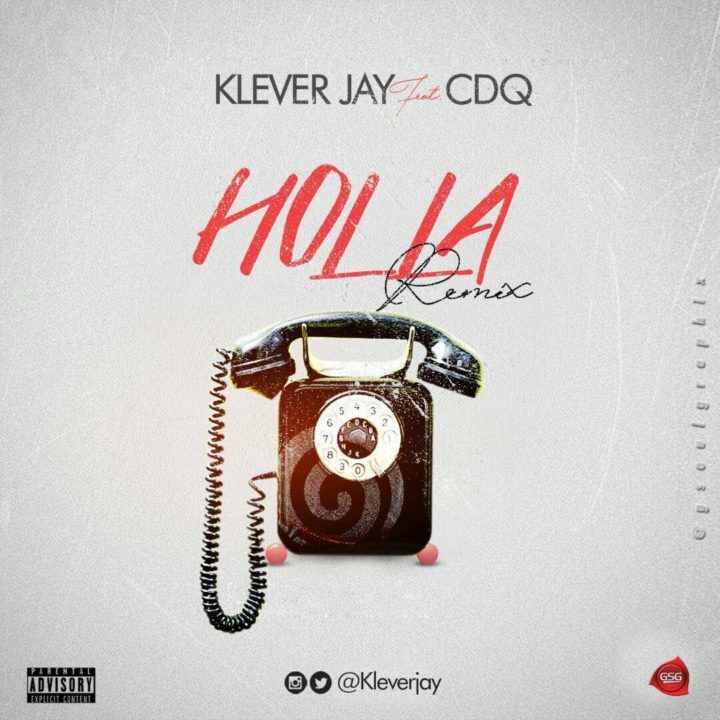 KLEVER JAY Waste No Time With The Remix Which Has The Woss Wobi Crooner CDQ Jumped On It. Klever Jay Seems To Be Not Relenting Anytime Soon, Produced By Shocker Beat, Mix & Mastered By Lahlah. 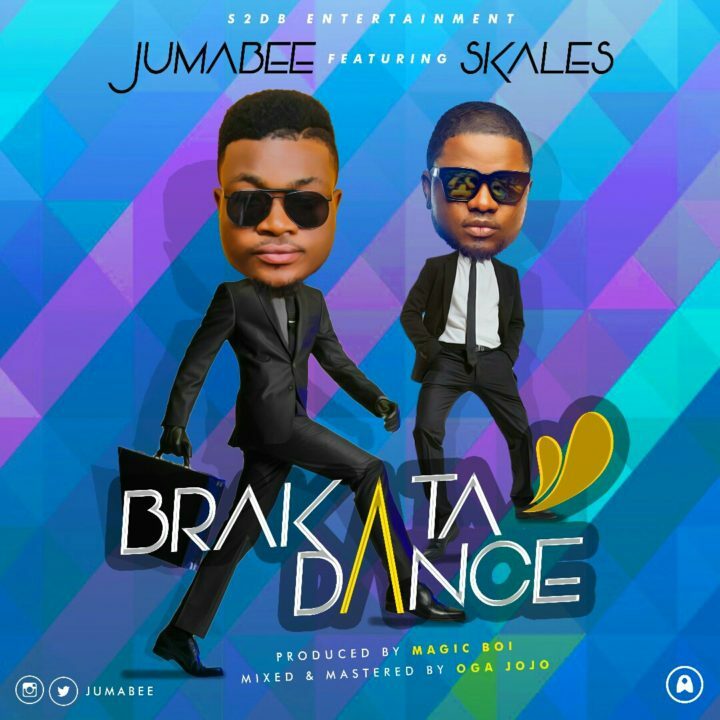 Jumabee is certainly one of the youngest and most hardworking acts in the Nigerian music scene..while the fans are still enjoying the trending tune “SANKARA” featuring Harrysong the music machine has decided to end the year with an irresistible deejay’s favourite tune titled “BRAKATA DANCE” which features the cool temper crooner SKALES. The magic boi produced banger is sure needed on every playlist @Jumabee. 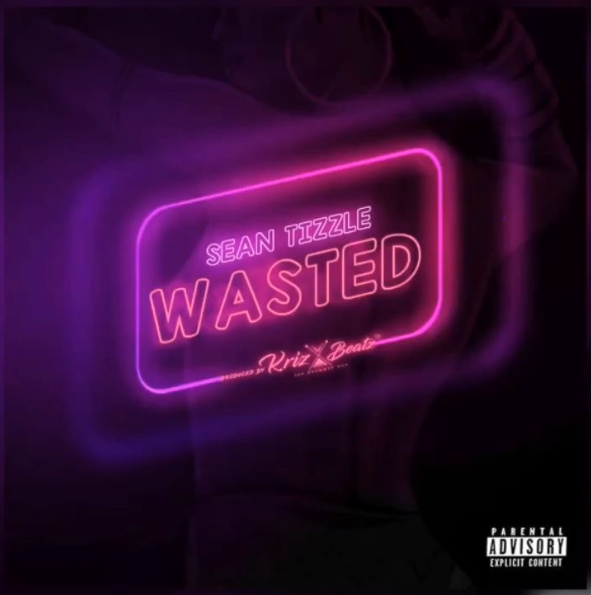 Sean Tizzle drops the visuals to his new hit single ‘Wasted’. ”On this 1st of October 2017,We thank you God for all that is good,beautiful and delightful in our lives.We thank you for the marvels of the universe and the blessings you’ve bestowed on our country.We thank you for our big and little problems that help to keep us humble and human.Inspire us to share with open hands,the many blessings and gifts given us.May we manifest our gratitude not only with our lives,but by living lives of goodness and generosity. Praise be to God, Amen! Mavins first lady, Tiwa Savage has been left with no option but to depend on God as she reveals that she doesn’t want her son, Jamil who was caught on camera singing her hit single “All over’, to do music but he keeps moving towards it. Catalan emergency officials say 761 people have been injured as police used force to try to block voting in Catalonia’s independence referendum. Speaking soon after the polls closed at 20:00 local time (18:00 GMT), Spanish Prime Minister Mariano Rajoy said Catalans had been fooled into taking part in an illegal vote. While Barcelona Mayor Ada Colau condemned police actions against what she called the region’s “defenceless” population, Spain’s Deputy Prime Minister Soraya Saenz de Santamaria said police had “acted with professionalism and in a proportionate way”. At last, the leader of the Indigenous People of Biafra (IPOB), Nnamdi Kanu, has abandoned his violent struggle for the realisation of Biafra and called for a dialogue with the Federal Government to end the agitation.